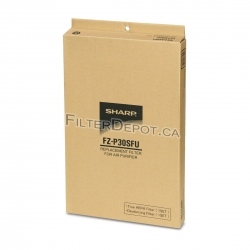 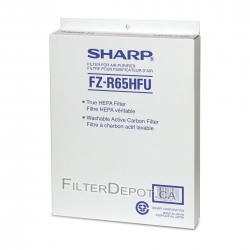 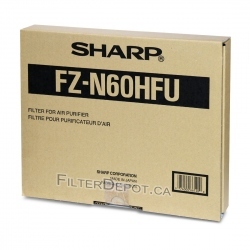 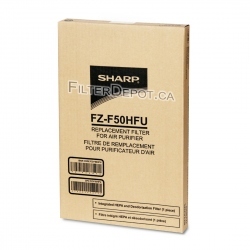 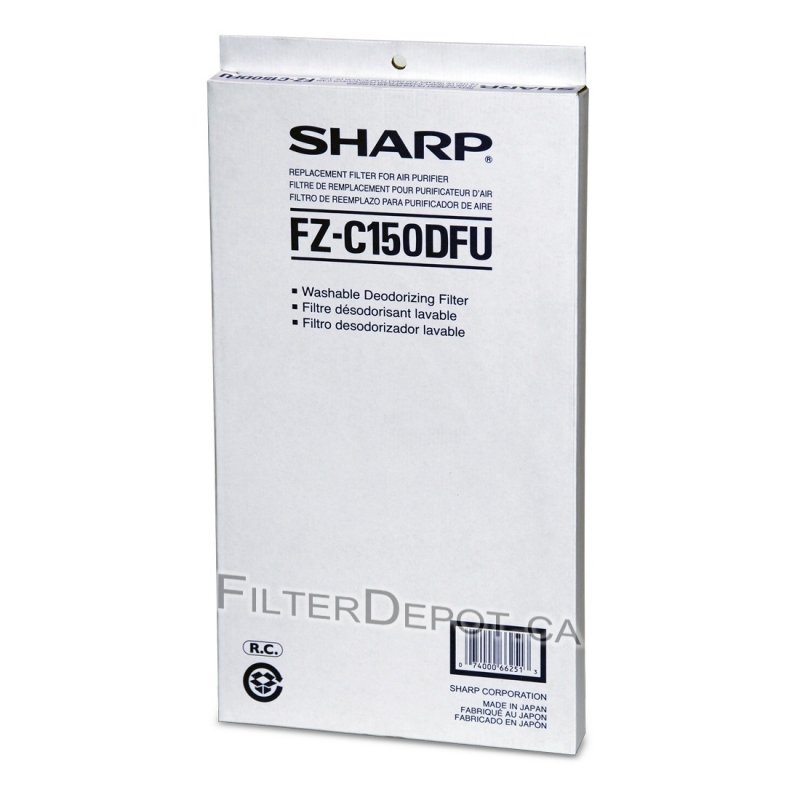 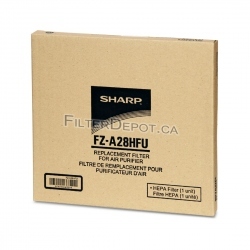 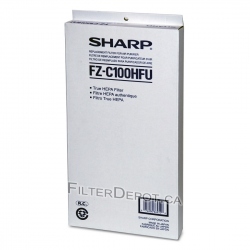 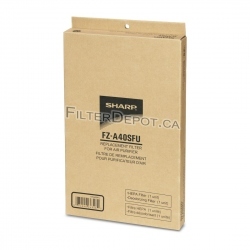 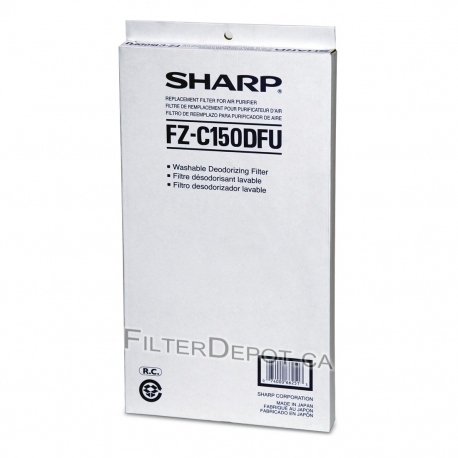 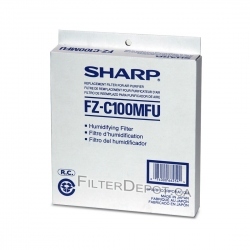 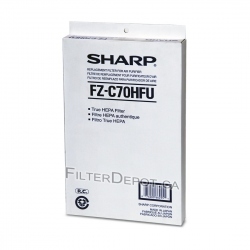 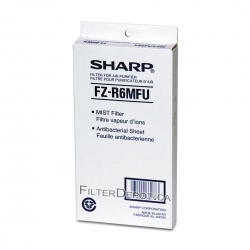 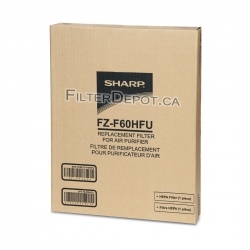 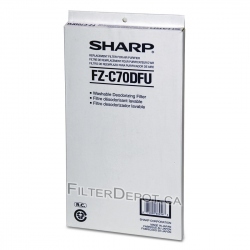 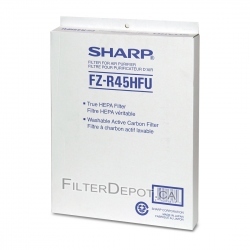 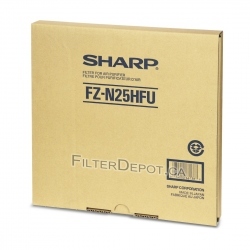 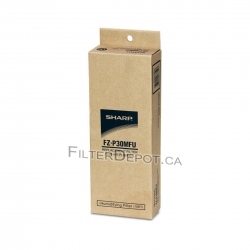 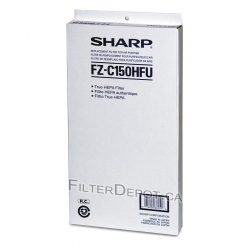 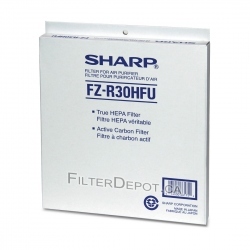 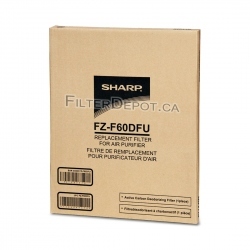 Sharp FZ-C150DFU (FZC150DFU) Carbon Filter is Original Sharp replacement carbon filter. Sharp FZ-C150DFU carbon filter fits Sharp KCC150U, Sharp KC860U. 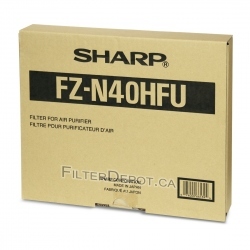 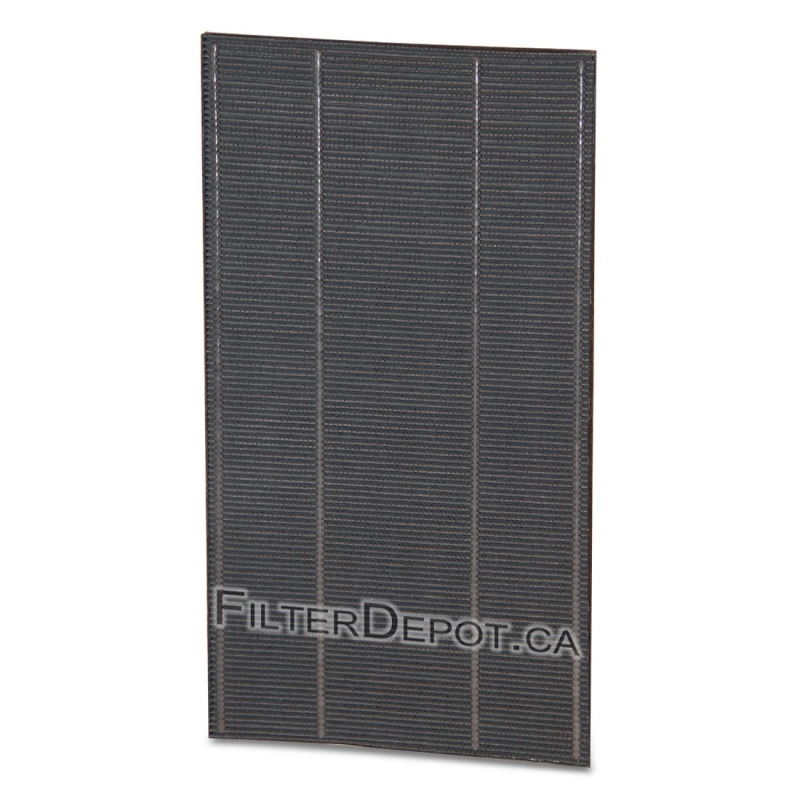 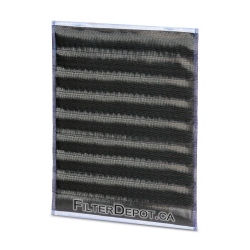 Sharp FZ-C150DFU carbon filter's lifetime: up to 2-3 years.